In the early nineties when I worked as an interpreter for the UN, I often found myself in the mountains going from observation point to observation point on the Macedonian border with Serbia, Kosovo and Albania. As a keen hiker I could not help but think that this terrain was so stunning that it should be enjoyed by hikers and tourists rather than be used by drug-, people- and weapons-smugglers or soldiers trying to capture them. At that time I didn’t know if it would take 10, 20 or 30 years for hikers to come and enjoy the Balkans, but I knew that the time would come and my vision was to take them there. In the meantime I went to London in 1995 and worked as a political journalist for the BBC, often covering the Balkan conflicts that are still fresh in people’s memories. Even at the lowest points, when the region was going through war and it was in the news because of the stream of refugees that could be seen walking along the mountain roads, I believed that there would come a time when people would enjoy the region’s natural beauty and draw strength from it. So in 2011 I grasped the first opportunity to take a group of friends from London hiking in Macedonia. 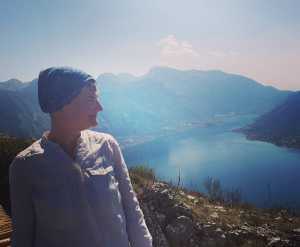 Their reaction to the tasty Balkan food and their enjoyment of the pristine mountains encouraged me to go further and from memory of trips that I made in my childhood with my parents I started organising trips to Bosnia, Serbia and Croatia and then to Bulgaria, Kosovo and Albania. 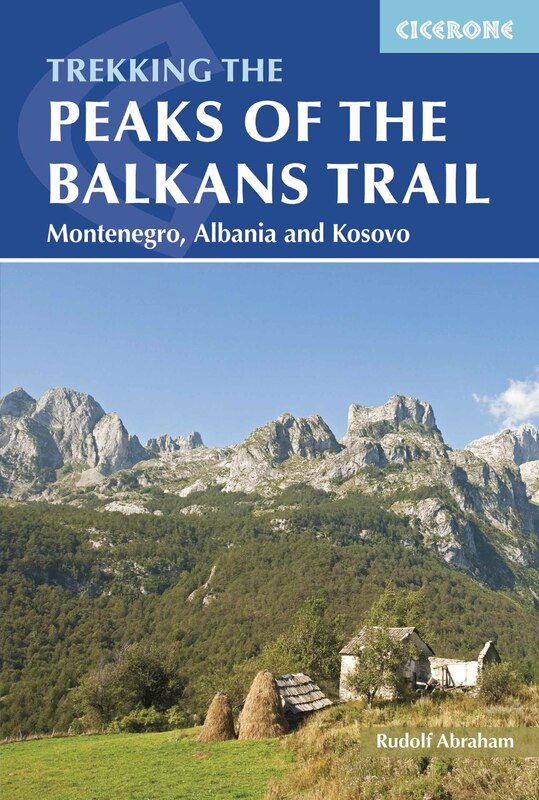 The joy of what I have discovered during these trips to the region was the inspiration for Hiking the Balkans. The amazing people that I met along the way, the hosts, the mountain guides, the market traders, the poets, the shepherds, the village B&B owners and the curious youngsters: they all inspired me to create this web site as a gateway to the Balkans for all of you who are curious and want to see this amazing region. Some of the people who inspired me are mentioned in the “Who we are” section because they are our partners. Others are not, because I do not even know their names. They are the people who pointed us in the right direction when we thought we were lost, who told us where the next source of water was, who gave us fruit and invited us for coffee and sweets on their terrace when it rained. They are all equally to thank for the journey that brought us here and for the road that is opening ahead of us.